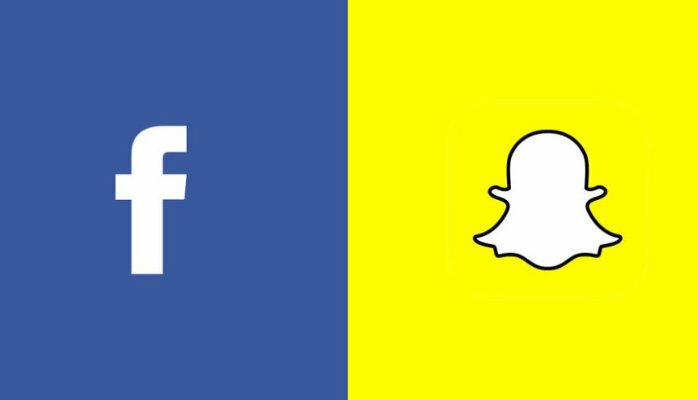 Facebook and Snapchat are two of the leading social networks online, with different services but similar sources of revenue. While Facebook is the more mature player in the market and has a stable user base and developed market share as well as a diverse product offering, Snapchat has greater appeal for younger users who are passionate for the brand. Both of these entities make the majority of their revenues through advertising though the trajectory of each company has been very different both in 2016 and beyond. Facebook has been one of the leading networks will well over a billion users. Facebook had its initial public offering (IPO) back in May of 2012 and since then it has performed strongly more than quadrupling its IPO price. Many of the initial doubters of Facebook believed that Facebook would be unable to monetize their significant user base but they were able to put into place several initiatives to monetize them effectively and efficiently using e data that they have collected on users. This wealth of data allows advertisers to more effectively advertise to Facebook users which has led to a significant increase in their revenues. In 2016, Facebook’s stock price soared increasing over 20% during the year, well over the average return for any index. Facebook continues to make notable acquisitions and has further integrated prior acquisitions like WhatsApp. Finally, the trajectory of Facebook looks ripe for further growth. In the advertising community, some analysts are indicating that 99% of the growth in digital advertising is captured by Google and Facebook. While this is almost certainly a fallacy, Facebook is successfully able to target and gain a significant amount of the digital advertising spending in the market due to the ability for brands to target certain segments of the market. Snapchat, a social media platform with a focus on photos and unique photo sharing features, has emerged as a major competitor to Facebook. Since Snapchat first became publicly traded after their IPO in March 2017, their 2016 stock performance is not all that relevant. Further, the company spent much of their focus on their IPO and positioning of their brand. While Snapchat has been able to capture a growing number of users they have not been profitable to date, unlike Facebook. Post their March 2017 IPO, Snapchat has traded within a ten percent range from their IPO price. Snapchat was able to add a significant number of users in 2016. At the beginning of the year Snapchat had about $130 million users and by the end of 2016 this number increased to over $160 million users, a notable increase of over twenty percent. If Snapchat is able to further monetize these users the company may be able to turn a profit. Further, a significant amount of Snapchat’s users are younger than Facebook’s, which may result in future revenue growth for the company. Snapchat’s users are also devoted to the company and some are visiting the company’s properties an average of 18 times per user. This provides Snapchat with the ability to earn higher amounts of revenue from brands that are advertising to their users. In 2016, for the first time, digital advertising became the largest segment of advertising, surpassing television. While Google and Facebook earn the lion’s share of this revenue, there are many opportunities for companies like Snapchat to capture additional market share. While much of the digital advertising world is in flux with a shift towards programmatic advertising, both Snapchat and Face appear to be primed to win in these marketplaces with their scope and hordes of users. As such, while 2016 was a positive year for both Facebook and Snapchat, as evidenced through the rising stock price of Facebook and the ability to have a successful IPO by Snapchat, the future looks even brighter for both brands. There are rumors of a potential acquisition of Snapchat due to their continuing losses and depletions of cash, though these rumors may ultimately be unfounded. Regardless, many investors believe that there is signify growth potential for these entities despite the increased competition that they are facing in the market. Get your deposit Tripled the first time! Tradorax.com is run by AM Capital Ltd, which is out of the Marshall Islands. It was founded in 2013 and offers a little more than 100 assets for trading. One of its best features, might be how fast you can get started trading – only 2 minutes. You can simply fill in your information and go. Tradorax is unlicensed. You can choose from the following trade types: Up/Down, One Touch, Boundary and Short Term (with Short Term you receive more control over your expiry). You also have a number of gambling features, such as Roll over, Buy Me Out, Risk-Free Trade and Insured Trade. The primary languages for TradorAx are English, German or Russian. The Live Chat feature greets you when you visit their website. At Tradorax, you can earn the Sign Up Bonus of between 50% to 200% of your deposit. You can earn 5 x risk free trades in one promotion. From time to time, there are Special Promotions offering up to 200%. You need 30x turnover to withdraw your bonus. More information about Broker bonuses! Read or reviews of other Brokers that offersSign up bonuses! 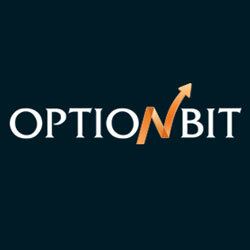 BDSwiss.com is a highly-regarded online binary options, Forex, and CFD broker. The company prides itself on providing high-quality research and information to clients as well as fast execution times. 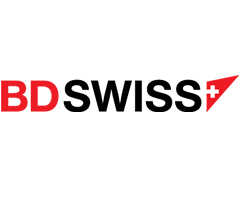 BDSwiss is based in Cypress and regulated by CySEC, the Cypriot securities commission. The company is also authorized by the US National Futures Association. 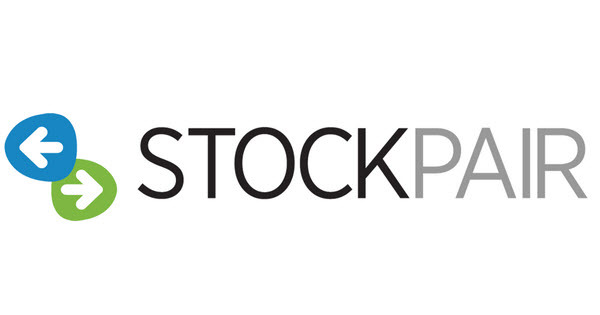 Moreover, the broker allows its customers to purchase popular stocks from major international exchanges. Traders working with very limited capital can still get a bonus by signing up with BDSwiss. The brokerage offers a 25% bonus on deposits of $500 or more through their Bonus account. Zero commission VIP Accounts are available to traders who make deposits over $10,000. BDSwiss also offers a micro account with no minimum deposit. In addition, the broker charges no per-execution fees. BDSwiss traders can trade Forex and stocks using the MT4 trading platform and binary options using the company’s proprietary platform. 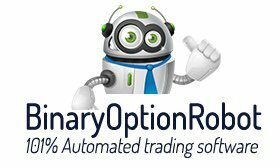 Binary options traders can trade on 250 different assets in the six major formats, including 60 seconds. The company boasts over half a million customers from around the world and offers 24-7 trading. In addition, live chat and telephone support is available from 9:00 am to 11:30 pm (Cypress local time). Trading financial securities often requires that you use a broker. When looking to use an online broker to trade securities and invest, it is very important that you use one that is reputable. Fortunately there are a number of online brokers who have excellent reputations and provide the best quality service available. When looking to evaluate online brokers, it is important to evaluate things such as reliability, low commissions and fees, site performance, trading tools, research tools, customer service, mobile platforms and investment research. You will also want to look for things such as options trading platforms available and educational tools as well. As of now, the top five online trading brokers are Fidelity, Charles Schwab, TradeStation, TD Ameritrade and Interactive Brokers. According to recent sources, the firm Fidelity has been rated as the top online broker. 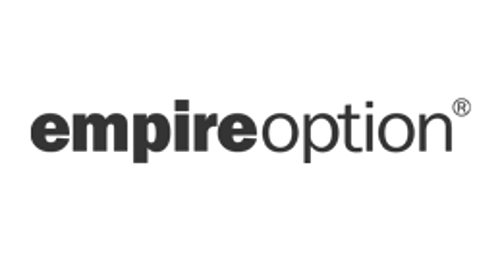 This firm has established a reputation as being one of the most trusted brokerage firms in the United States. Its main strengths are trade reliability, site performance, equity trading tools, customer service and research tools. The online broker is also known for providing excellent investment research tools, mobile trading platforms, portfolio analysis and also a number of educational resources. By being very strong in all of these major categories, Fidelity has established itself as an online broker that traders should consider using. The firm known as Charles Schwab is among the top online brokers around. They are a financial services firm with a stellar reputation. When it comes to the strengths of this firm, Charles Schwab is well known for being superior with trade reliability, site performance and equity trading tools. It is also among the top brokers in categories such as customer service, research tools and investment research. Charles Schwab is well regarded for other features such as portfolio analysis and reports and education resources as well. Another one of the best online brokers is TradeStation. This firm is not as well known as Fidelity and Charles Schwab but it has a number of benefits it offers to investors. TradeStation is among the best online brokers in trade reliability, equity trading tools and research tools. It is also among the best in terms of mobile trading platforms, educational resources and ETF choices. As a result, many investors who use this broker will be able to easily and efficiently make trades, research securities and also trade with a mobile device. Investors are also in position to educate themselves on securities and how to invest in them as ell. Therefore, TradeStation has a lot to offer investors when it comes to an online broker. 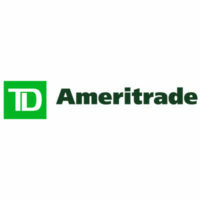 Whenever an individual is looking to trade online, one of the brokers that they will want to consider is TD Ameritrade. This broker has an excellent reputation and is known as one of the very best around. TD Ameritrade offers many benefits to consumers such as great customer service, equity trading tools, research tools and investment research. 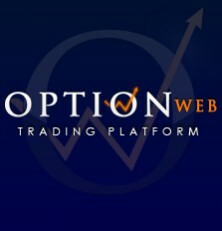 It also provides mobile platforms and mobile trading platforms along with an options trading platform. Investors can also take advantage of educational resources as well which can help them gain more knowledge about what they are investing in. Investors who are looking to use one of the top online brokers will benefit by using Interactive Brokers. This particular online broker is among the best in a number of important categories. 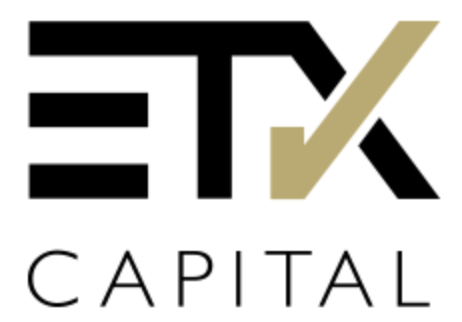 With this broker, investors can take advantage of things such as trade reliability, low commissions & fees, excellent site performance and also equity trading tools. You can also take advantage of one of the very best mobile trading platforms and opportunities and also use one of the very best online trading platforms around. Another great thing that Interactive Brokers offers is portfolio analysis & reports which tracks an investors progress on a regular basis. Using an online broker is an important source to use when looking to invest online. Fortunately there are five brokers that are among the best in terms or reputation and performance. All of these top five online brokers offer things such as reliability, research tools, low commissions and fees and also mobile trading platforms. They also provide excellent customer service which provides investors with the guidance they need in order to succeed in online investing. 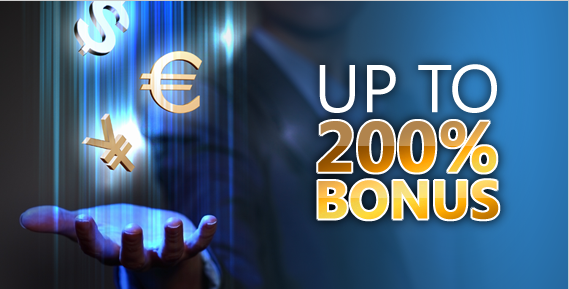 Sign up and get up to 100%in bonus on the 1st deposit! Anyoption.com was founded in 2008. They are currently the biggest online financial trading website. They offer 24/7 live support by experienced professionals, and operate in over 12 languages. Anyoption.com is fully regulated by CySec. They are also governed by the European MiFid regulations. The company’s biggest concern is its customers. They offer a personal coach for all traders to ensure quality service and satisfaction. Traders have access to live support or have the option of requesting a callback, a unique feature that not many binary brokers offer. Anyoption.com strives to enhance the experience of each customer, making them better traders by giving them the opportunity to be part of a community. Many features, such as social trading, enhance your experience. This includes a live page that shows the investments of other traders in real time, another unique feature. They also offer a “trend” feature and a “show-off” tool, which allow the trader to see in real time if other traders in the same option opted for a call or put, and to see what other traders are doing in real time. A mobile app makes trading on the go possible. The website has the highest standards of security and financial regulation. All policies comply with European Union Standards. 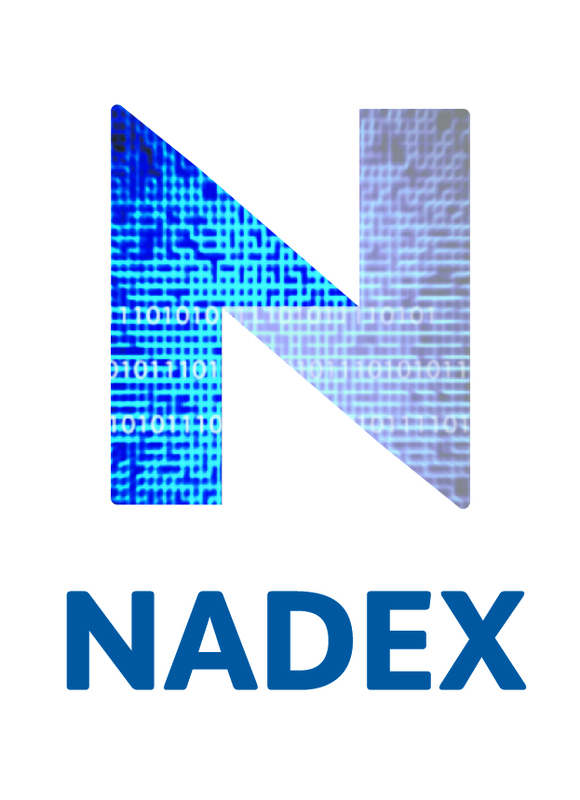 Trading environment is protected, funds and personal data are encrypted and secure. Anyoption.com offers bonuses of 50% with a minimum $500 deposit.